Mirah, Will Johnson, Arrington, Be Gulls Handmade, Haboob 2nd Ed, and new Distro from Burger! Well, in this email, we are taking a serious trip down memory lane. Going back to the beginnings of PIAPTK in Olympia, Circa 2006. 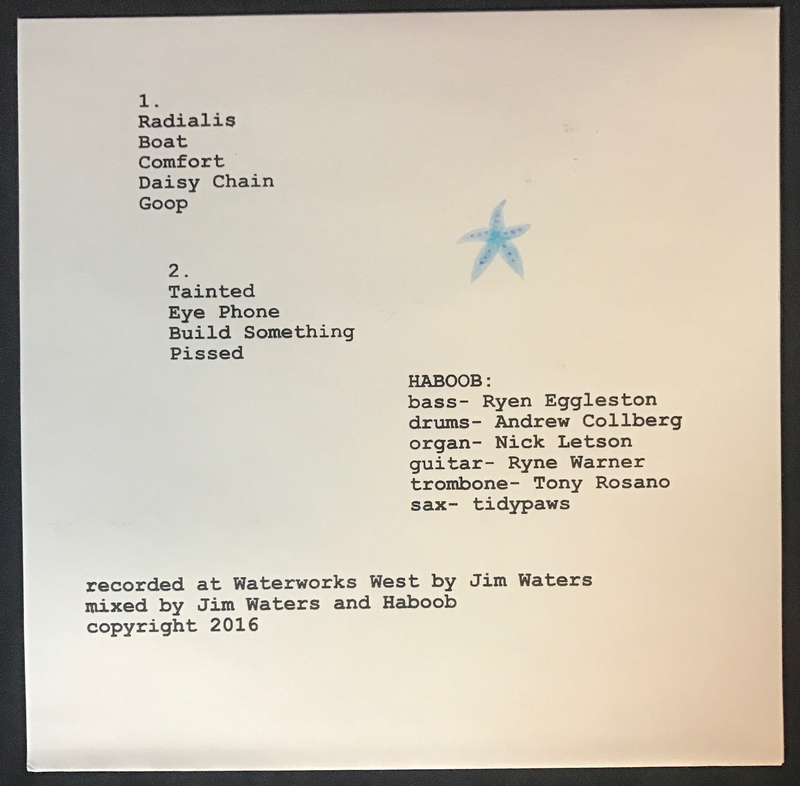 New releases from Mirah (who I've been BEGGING to work with since we started), Will Johnson (going back to PIAPTK-008), Arrington DiDionysio (PIAPTK-043, and re-enacting one of the first lathe cuts I made myself), and some Be Gulls hand made LPs, Haboob second edition, and Burger Records distro for good measure. 4. Be Gulls - Dead Giveaway Handmade fancy vinyl edition - Handmade by Kyle Field and Lee Baggett. 5. 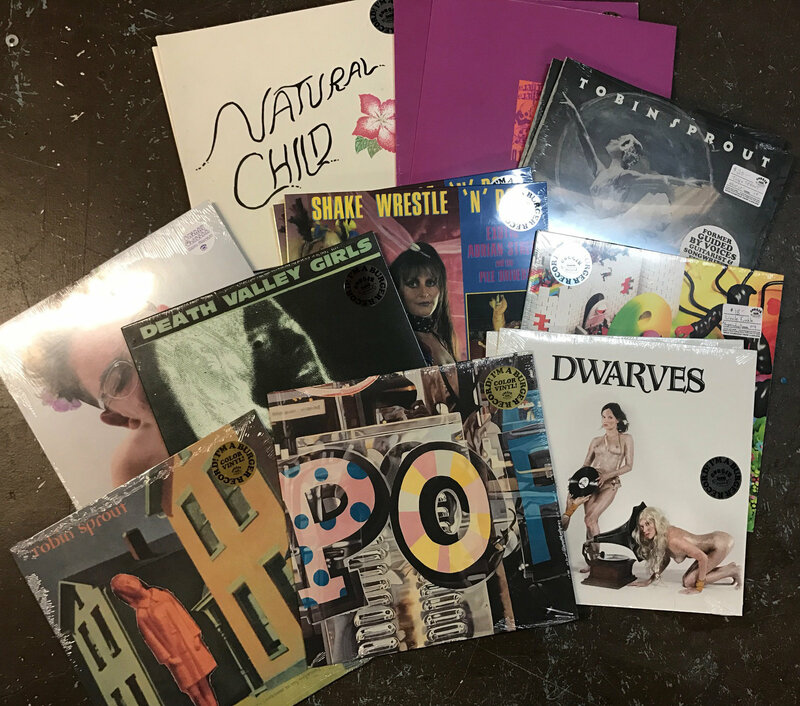 Burger Records Distro - New distro titles from Tobin Sprout, Natural Child, Dwarves, Exotic Adrian Street, Cherry Glazerr and Unkle Funkle! 6. 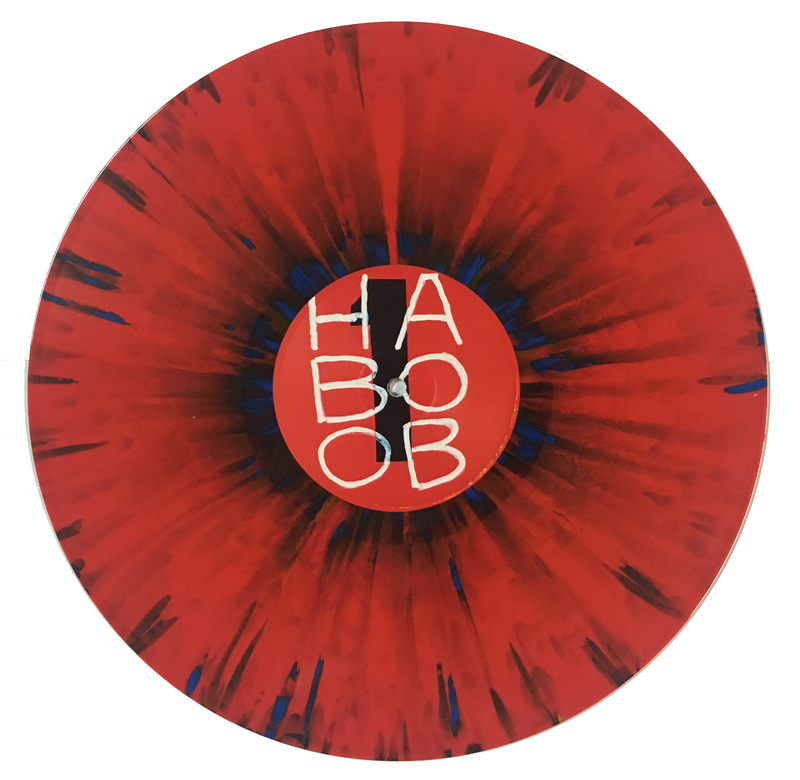 Haboob 2nd Pressing in Alternate artwork! 7. If you didn't donate to the GofundMe for Peter King, Godfather of Lathe Cuts. PLEASE DO. ALSO, PS... There are still a couple spots for the July 22-24 Lathe Cut Camp available! 1. 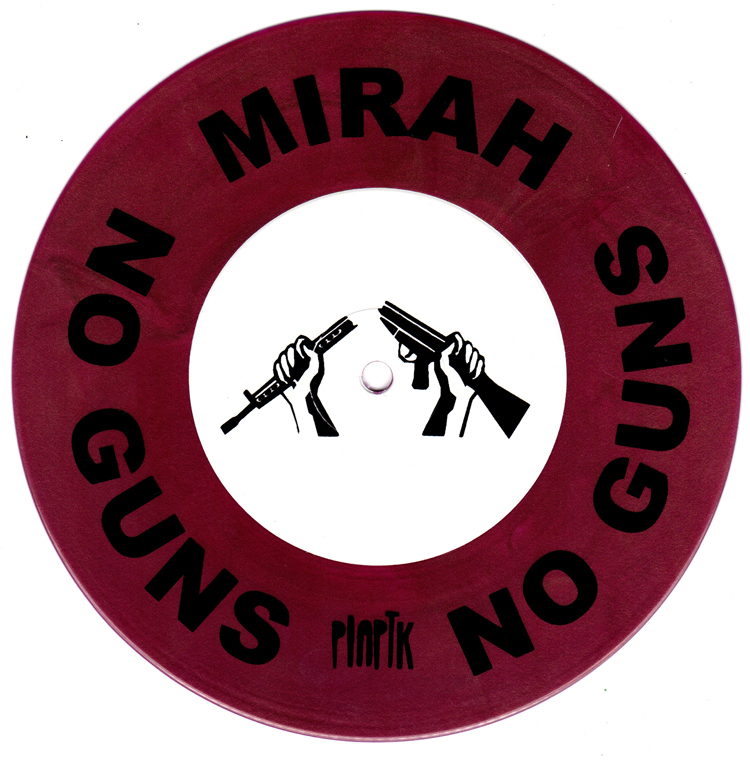 Mirah - No Guns, No Guns silkscreened 7"! 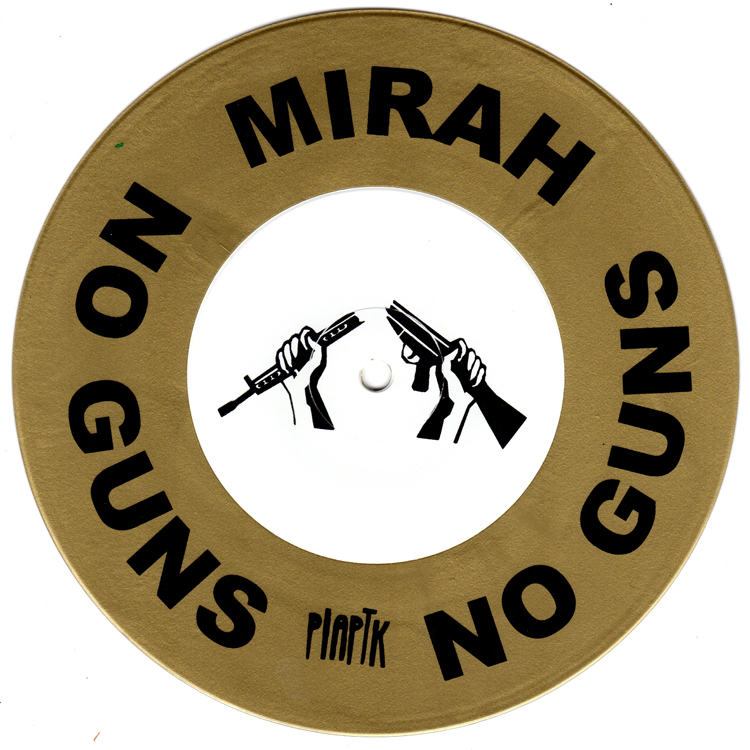 Mirah has been PIAPTK's white whale for the last decade. I've been talking to her for years about doing something together, and finally, it became real. No Guns, No Guns is a track that revisits the sound that made me first fall in love with her music, lo-fi, four track but totally rockin'. It's a song that really sums up the way that a lot of us feel these days. This 7" is limited to only 198 copies, and the blank side was silkscreened by our Tucson friends at Cream Forever. The A-side was handstamped, and they come in heavy duty mylar picture disc sleeves. 2. 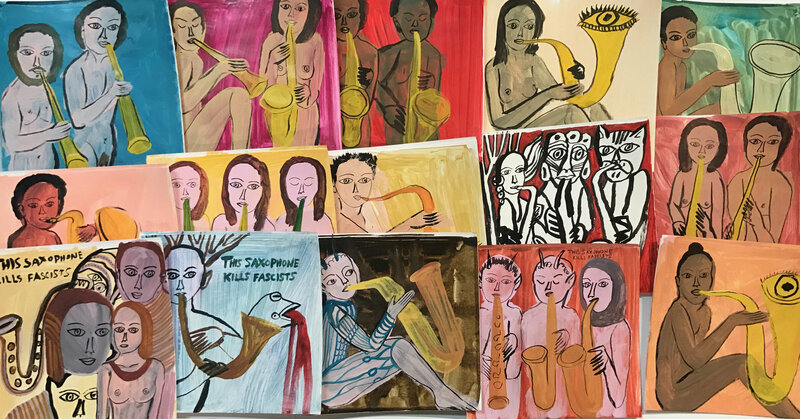 Arrington DiDionysio - This Saxophone Kills Fascists 7" Live to Lathe! We recorded 9 unique performances directly to 8 lathes each, and ended up with about 70 good records. Arrington took 35, and we kept 35. but only have about 25 for sale, since we had to give copies to the performers and kept a couple for the archives. Arrington hand-painted all of the covers, and he usually sells his art for hundreds of dollars. 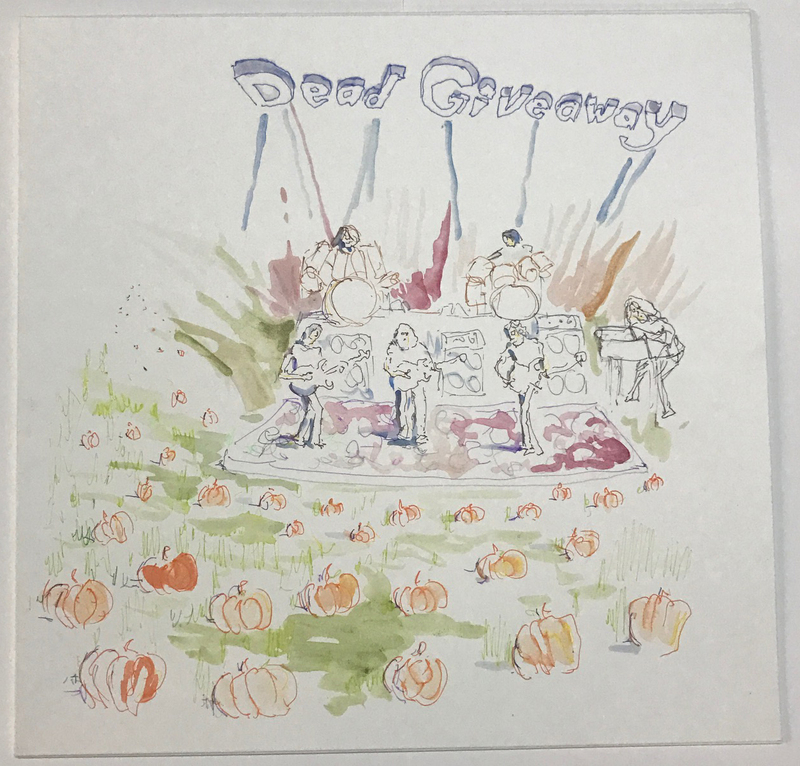 This is your chance to own a unique piece of art/music from a true outsider weirdo. Will Johnson (Centro-Matic, South San Gabriel, Monsters of Folk) was one of the most important artists in the world to me when I was 18. Centro-Matic's debut "Redo the Stacks" was the soundtrack to my year of physical therapy in 1998 as I recovered from a devastating car wreck that broke both of my legs and jumbled my insides. 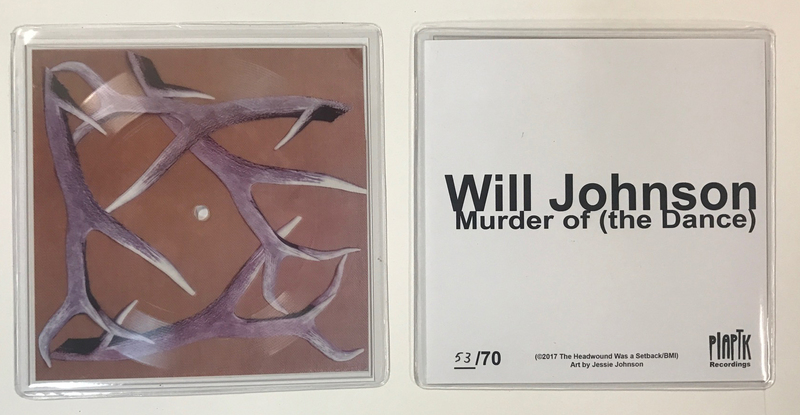 Will has, since then, continued to build one of the most consistent and incredible catalogs you can imagine, and remains one of my favorite artists. He contributed to the Limited Edition Subscription Club, that put PIAPTK on the map in 2006, and I've been regularly hitting him up for the last decade about doing something else. And, finally, here it is. 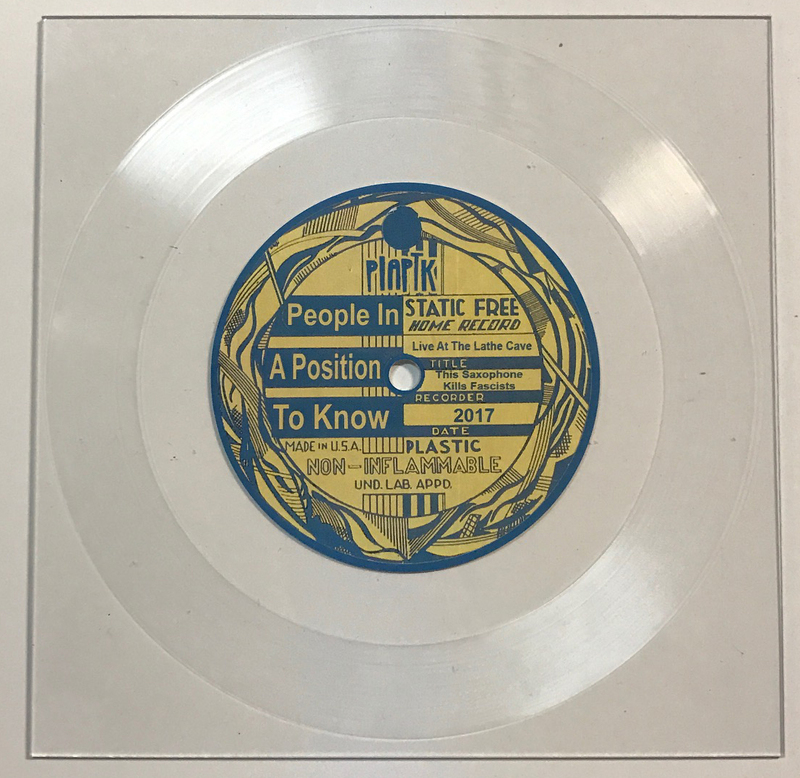 This transparency picture disc is packaged in a heavy duty mylar pic disc sleeve and is limited to 70 copies. If it sells out as fast as I think it will, I *may* do a second run on non-transperency pic discs, so if you miss out on this one, you might have a second chance. 4. 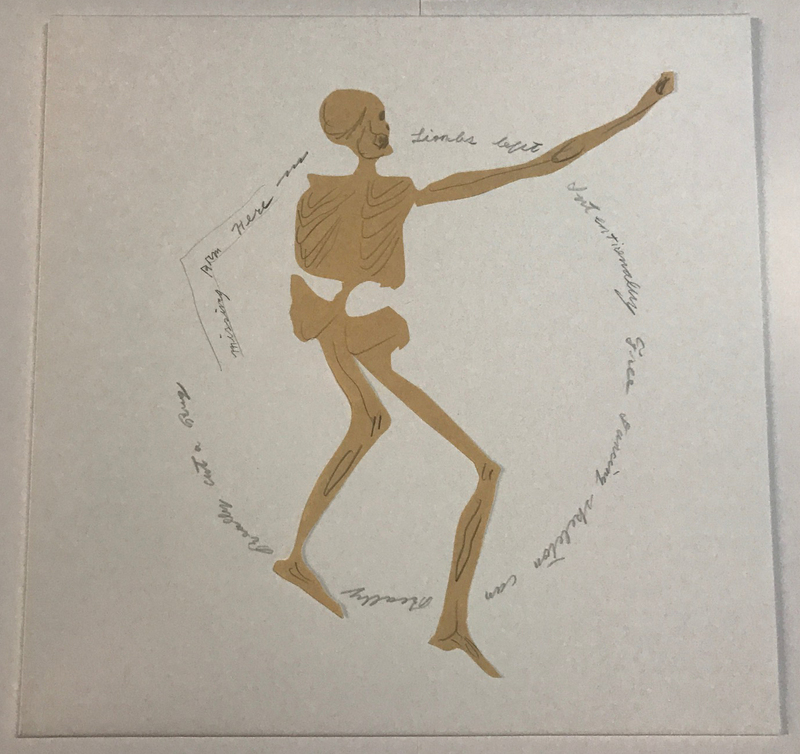 Be Gulls - Dead Giveaway LP HANDMADE Versions. 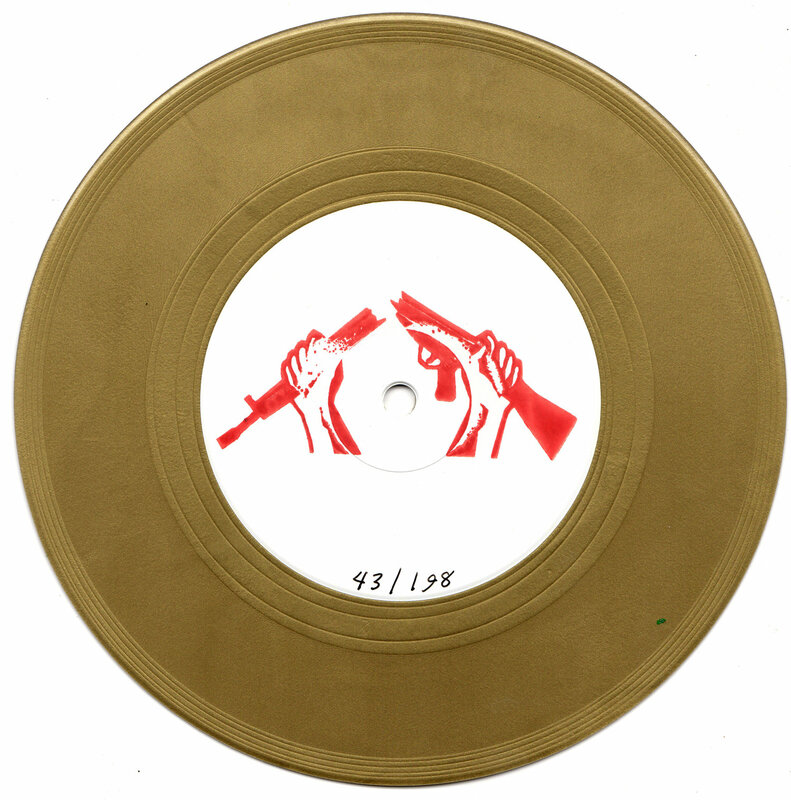 Soild Gold accidentally fell into releasing artist-handmade versions of weirdo vinyl patterns over a few releases and this is the next installment of that. 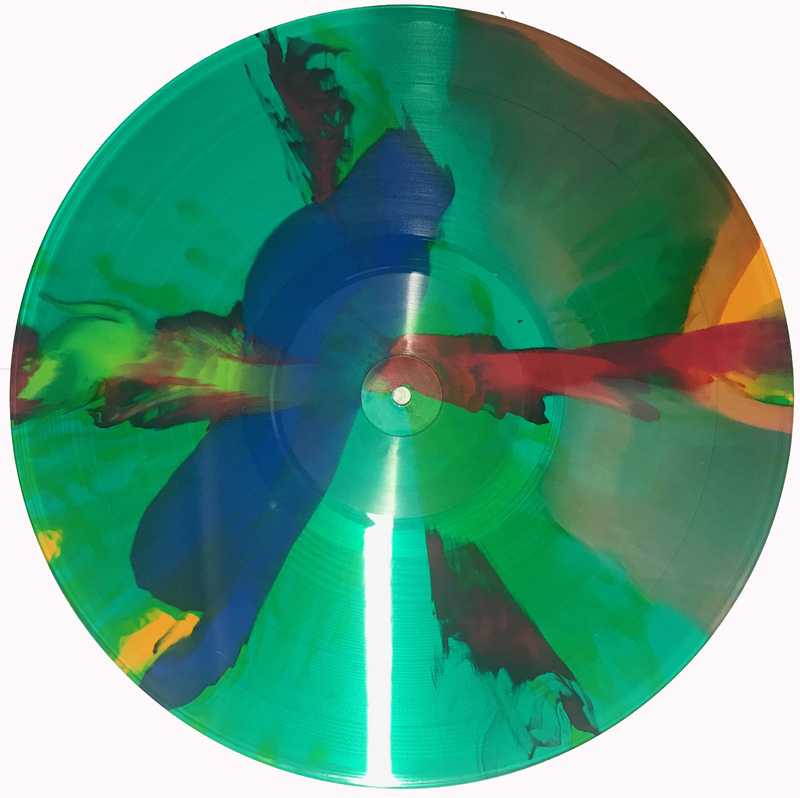 There were 40 copies of the Dead Giveaway LP that we made on translucent green with "Pressman's Choice" splatter. And Kyle Field and Lee Baggett of Be Gulls handmade covers for them using pen drawing, watercolor, and papercutting. There are only 15 available through us, because the band got half the copies. Occasionally when I'm in LA, I stop through Fullerton to visit our buds at Burger Records and swap some PIAPTK releases for Burger Records to sell through the distro. This time I grabbed some of the Tobin Sprout new LP and reissues, The Dwarves, Natural Child, Cherry Glazerr, and The Exotic Adrian Street (amazing glam rock pro wrestler... seriously check this record out!). A ton of old distro records are still on clearance! 6. Haboob Second Pressing w/Alternate Art! 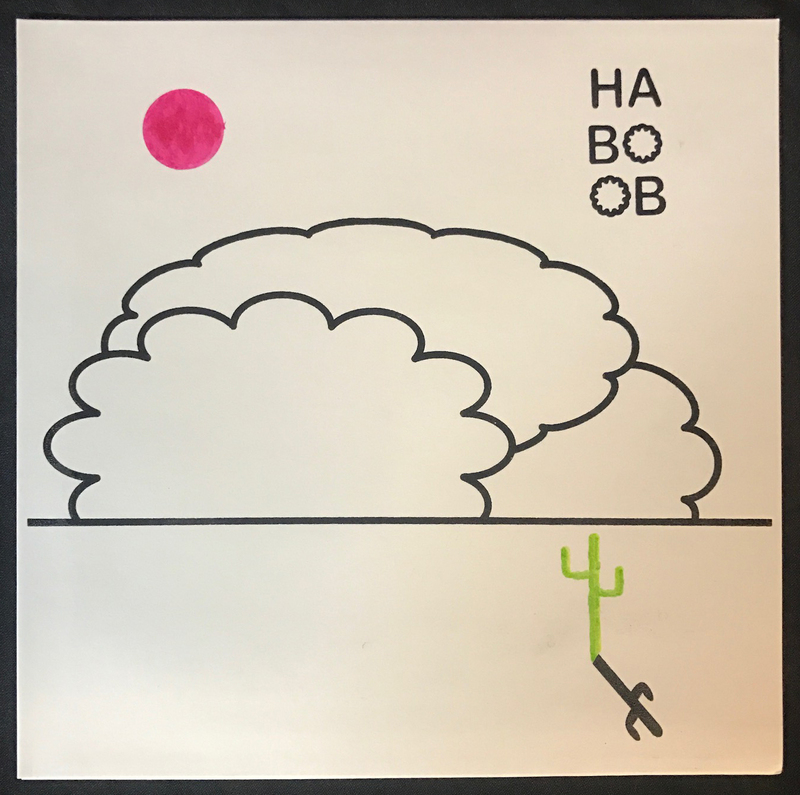 We sold out of the first pressing of the ST LP from Tucson Instrumental Psych Jazz combo, Haboob, in about a day, so we made another 100, this time with a brand new cover, silkscreened and hand colored by Haboob mastermind, Jeff Grubic. Features mems of Golden Boots, Andrew Collberg, Asian Fred, Ohioan, etc. The feedback from folks who got the first pressing was amazing and highly unexpected (it's a very different record than we usually do).